Next Mingle: 16 Jan 2019, London Wall Bar & Kitchen / Museum of London EC2Y 5HN (Near Barbican / Bank). Register here FREE. This 2019 New Year edition has a special event. An "Out of Hours" Tour of the Museum of London for a unique experience of exploring the museum. I have 30 spots available for the Tour. The tickets are free but please cancel if you can no longer come. Tour starts 6.30pm. Mingle is 6pm to 9pm. It’s an informal way of trying to cut across silos, and minglers report they always find someone new and something new to chat about. Arts and Business thinkers. We don't meet enough, but have much to learn from one another. 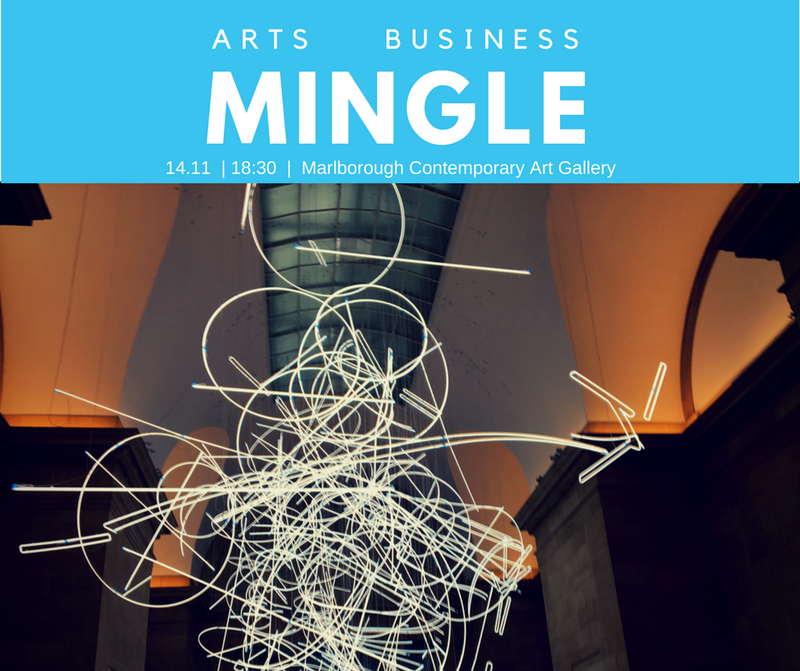 This mingle corrects that and brings online connections to a real world meet-up. FREE, all welcome. Minglers include: Retired US Ambassadors. Poets in the City. Investment consultants. Novelists. Playwrights. Biotech Entrepreneurs. Artistic Directors. Fund managers. Shareholder activists. Actors. Venture Capitalists. Executive Producers. Film makers. Science Educators. Painters. Critics. Pod casters. Reggae makers. Toddlers. Fair trade experts. Governance thinkers. Start ups. Curators. Sustainability advocates. Equity Analysts. Artists. My interests span autism, theatre, writing, pharmaceuticals, governance, sustainability, investing, business and the arts.